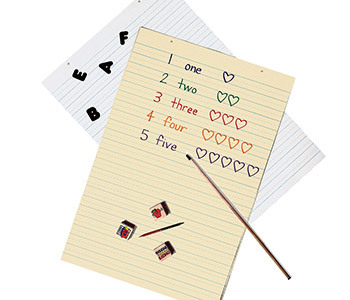 Our ruled papers are an excellent tool to help students with their penmanship, note taking, creative writing and more. 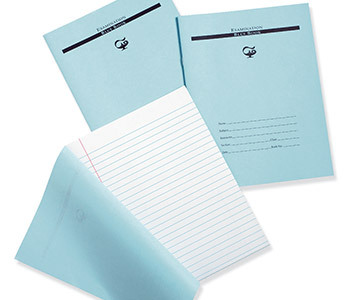 View our Ruled Paper Reference Guide for more details on our ruled paper products. 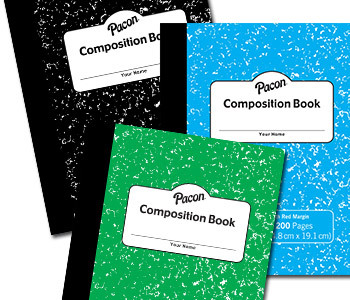 Quality writing paper for all your home, office and classroom needs. 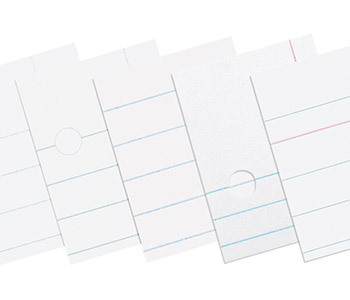 Traditional examination books made with bond paper. 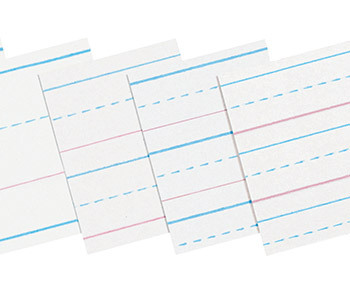 Quality ruled paper for drawing and making graphs. 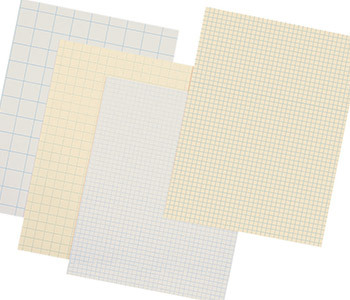 Ruled Tagboard Sheets are great for classroom anchor charts! 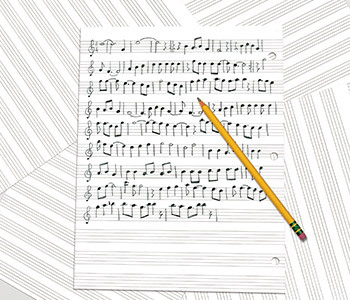 A collection of unique handwriting papers to choose from.